As all of my cakes are individually made to specific requirements,the prices listed below are a guideline only. The cakes are then ready for additional decoration if required. Please note that fruit cakes will cost more and should ideally be ordered at least 2-3 months in advance where possible to allow the cakes to mature. All cakes can have a marzipan layer if required. 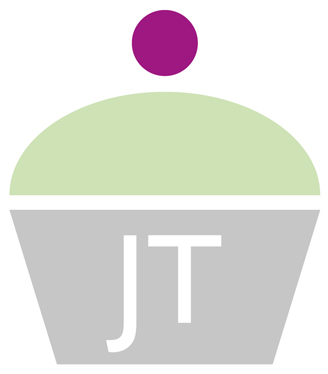 Wedding cupcakes are priced from £3.00-£5.00. Gluten-free cakes are available where recipes allow. Please note that I cannot guarantee any of my cakes to be totally free from any allergens. Simply iced celebration cakes are priced from £55 (9"). Additional decoration will be charged according to requirements. Novelty cakes will be priced individually according to the size and design required but will be from £65. Cupcakes are priced from £2.50 each with a simple buttercream swirl. Additional decoration will be priced accordingly. Muffins (all flavours) are £25 for 12. Please note that a non-refundable deposit of 50% is required on ordering (payable by direct bank transfer, cash or cheque), with the balance due on collection or delivery. For wedding cakes and those with a value of more than £200, final payment is due not less than two weeks before the event. Wedding cakes can be delivered and set-up at the venue from £25. 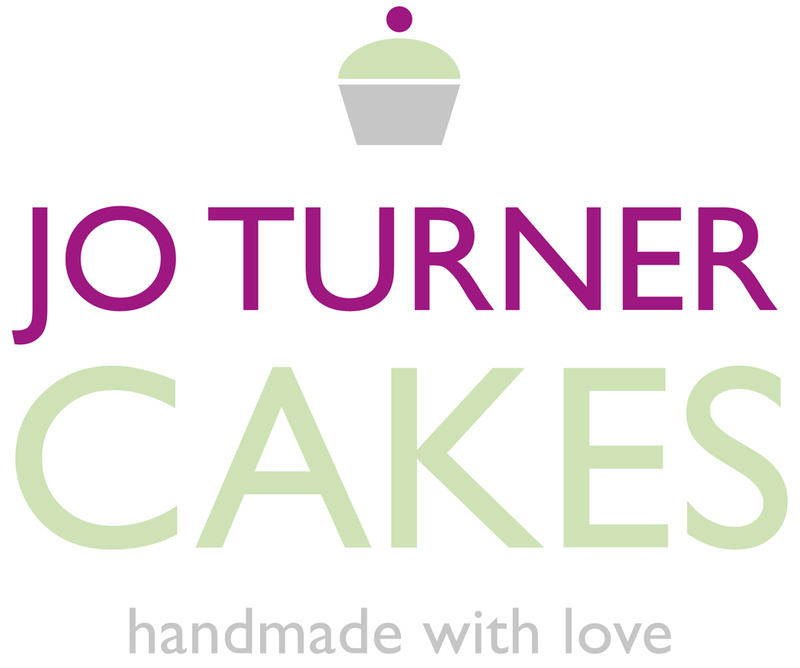 Other cakes may be collected by appointment only at a mutually agreed time, or delivered free within Farnham town centre. For deliveries outside this area a small charge will be made.